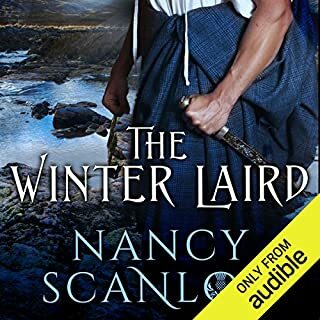 A vision of disaster has Edna Campbell sending her niece, Maggie MacKinnon, a fledgling witch, back in time to 16th century Scotland in an attempt to save the MacKenzie clan and to face a mirror image of herself in the form of an evil witch named Brielle. Disguised as a young lad and accompanied by her Uncle Angus, Maggie must prevail in this life and death chess match of witch versus witch. 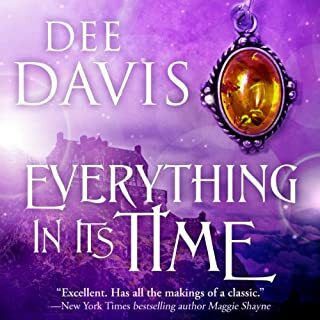 There is much at stake, including the fate of her budding relationship with Dylan Sinclair, her future as a witch, and the very existence of the bridge through time. 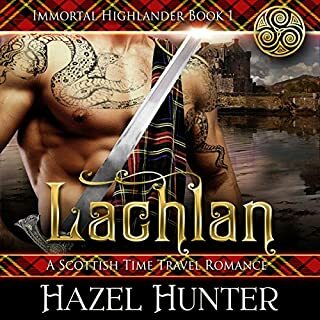 Dylan Sinclair is on the adventure of a lifetime, having travelled back in time to Medieval Scotland. Handsome and charming, he is a magnet for women, but the only one he's interested in is back in 21st century Glendaloch, or so he thinks. 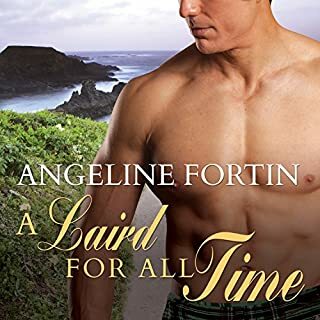 Brielle, disguised as Maggie, arrives at Breaghacraig, much to Dylan's surprise and confusion, as he realizes she is very different from the girl he thought he was falling in love with. Not one to give up on his first chance at real love, Dylan sets about trying to solve the puzzle that Maggie has become. I was so waiting for this story, love the series. Narrated by one of my fave voices, Paul Woodson does another amazing job telling us the story of Dylan and Maggie. Dylan goes to the past and Maggie follows him, but she doesn't seem like the Maggie he knew, quite the opposite. Witch battles ensue, but the good wins which I like in a story. The second chance at redemption for Sir Richard was quite a twist. Looking forward to his story. 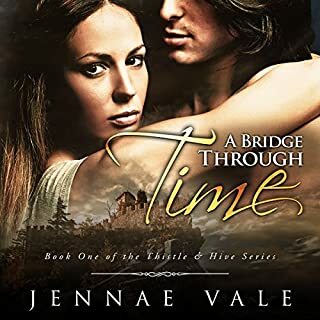 Saga continues with a battle for control of the time- travel bridge between two witches. This is my first review and probably my last. Why this time? I couldn't let the opportunity pass to let readers know not to waste their time on a credit with this book. The first in the series was average, but entertaining. The second, less so. The third, I wanted to see where the author would go with these characters. Bland, juvenile at best. The only reason I finished it was just to finish it. 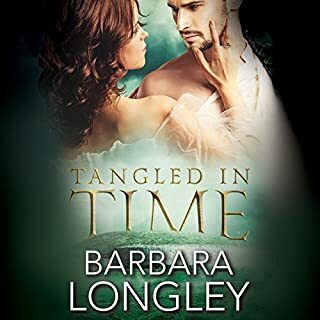 I won't be giving Sir Richard any time in the fourth book because I'd prefer to just guess what happens to his love life and spend my time on a much more entertaining listen!